Once they are hired, all Cast Members have to attend classes at a building called Disney University. Located near the Cast Member Magic Kingdom parking lot, Disney University is a Cast Member’s first introduction to the role he or she is playing. 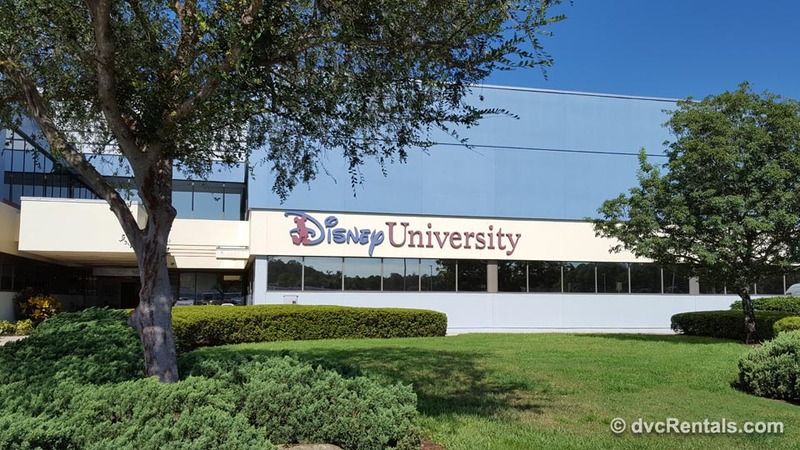 The University is also used for many other classes during one’s Disney Career, especially if you move from one role to a new one. The outside of the building is rather non-descript. Unlike the Casting building, which has touches of “Mouse” on the exterior, you have to enter Disney University to find Disney-related theming. But once you are in, wow!! For a Disney Geek like me it is like entering Heaven, especially the first time. Everywhere you look you can see the Disney touch. Even the elevator is special; when the doors open you can see a large image of a smiling Walt Disney next to his protégé Mickey Mouse on the rear wall of the elevator. Next to the elevator is a quote posted on the wall in very large letters: “There’s no secret about our approach. We keep moving forward, opening up new doors and doing new things—because we are curious. And curiosity keeps leading us down new paths. 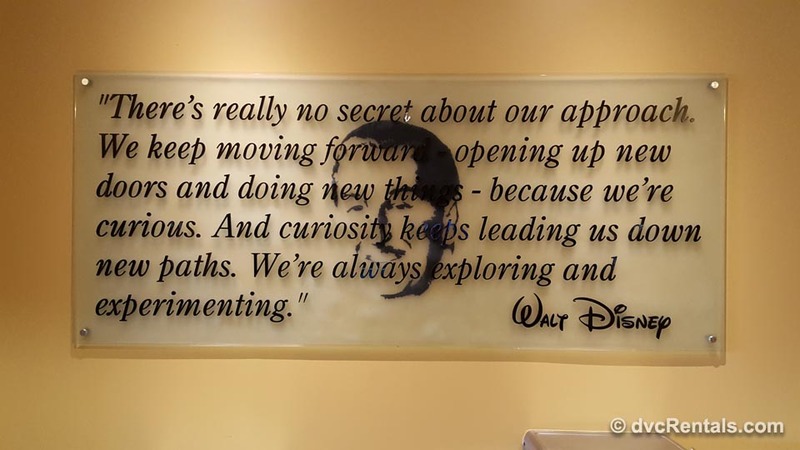 We’re always exploring and experimenting”–Walt Disney. 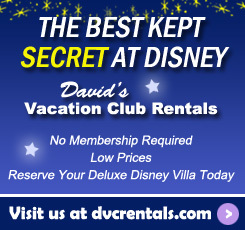 Walt’s face is worked into the background of the quote. Almost immediately you feel immersed in the Magic. 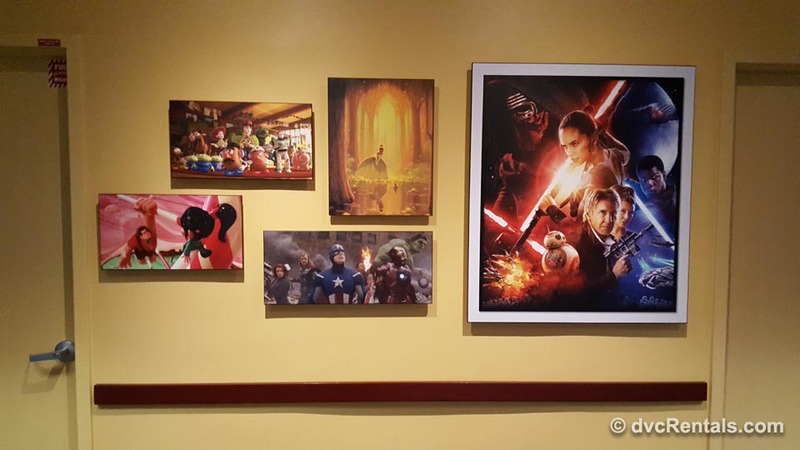 Cast Members attending a class at Disney University are assigned a room to meet in. As you walk to your assigned room you have the pleasure of exploring the halls of Disney University, and it is totally awesome. In one hall a large plush Goofy protrudes through the ceiling, waving down to those below. 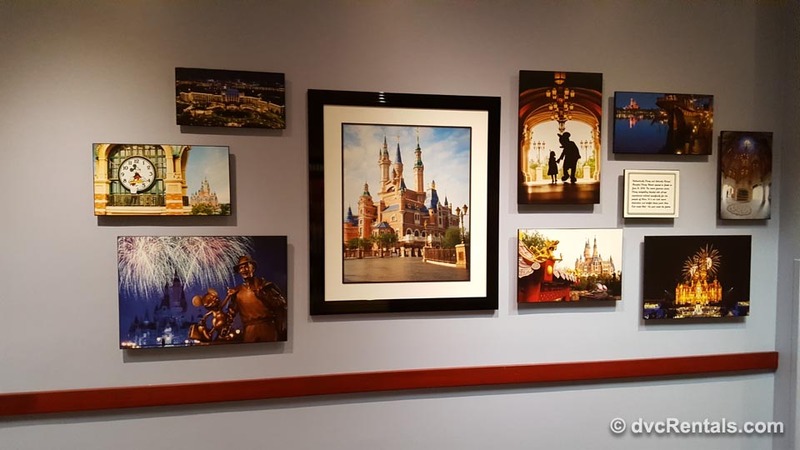 The walls are festooned with many Walt Disney quotes, wonderful original statuettes, photos and posters, most of which I have not seen elsewhere. With each turn of the hallway your eyes receive a delight of images. There are homages to old as well as new Disney productions, both park related as well as movies, tv shows, etc. that Disney was involved in. This includes (in no particular order): Snow White (as well as the dwarves and the Evil Queen), Herbie the Love Bug, Splash, Beautiful photos of Disney Parks from all around the world, The Lion King, Nightmare Before Christmas, Toy Story, The Lion King, Monsters, Inc, Star Wars, Guardians of the Galaxy, Pirates of the Caribbean, Frozen, Cars, Finding Nemo, Chicken Little, a huge display of images from the original Mickey Mouse Club, and so much more. If I mentioned all of the images/quotes/statues/etc. it would take up this entire blog! 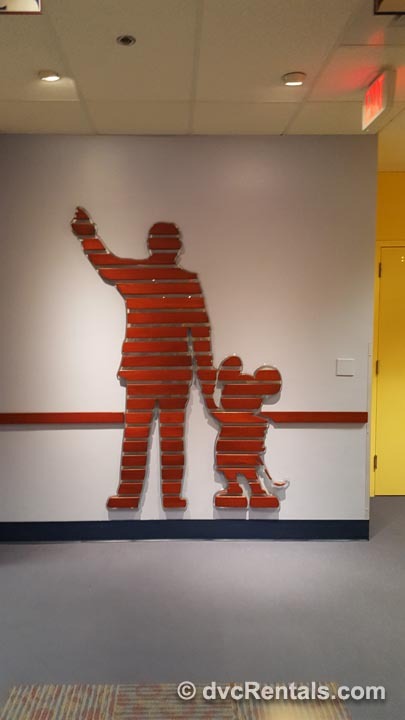 There is one hallway that is devoted solely to Walt Disney World. 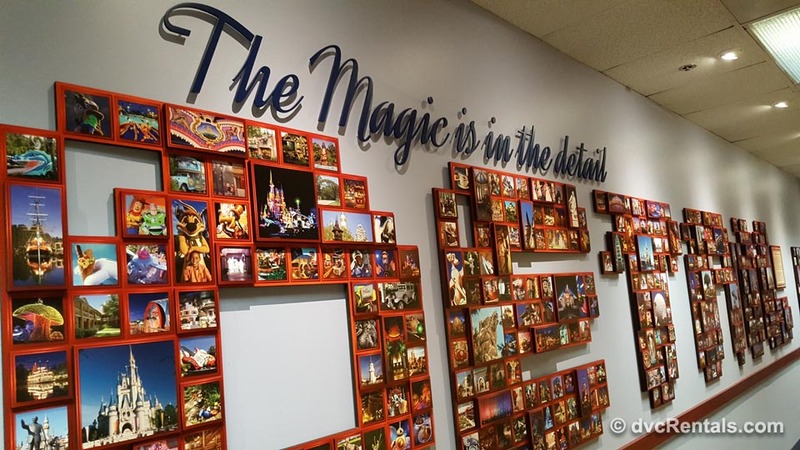 That wall has a collage of pretty much every single attraction that was ever part of Walt Disney World, which includes many events and shows that have been part of the parks through the years. I bet some of you reading this recall Art the Greeter who retired from the Beach Club a few years ago? His pic is one of those displayed on that wall. The resorts, water parks, various park statues and icons are there as well. The wall is very large and has MANY photos, it is extremely impressive. In the main entrance hallway one wall is festooned with multiple TV screens, all showing a different aspect of Disney parks, resorts and multimedia productions. 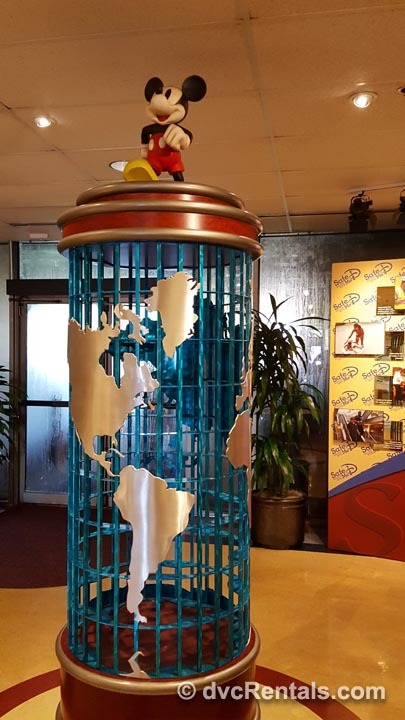 Not far from this area is a glass case that contains the various awards Cast Members receive after working for the park for a number of years. 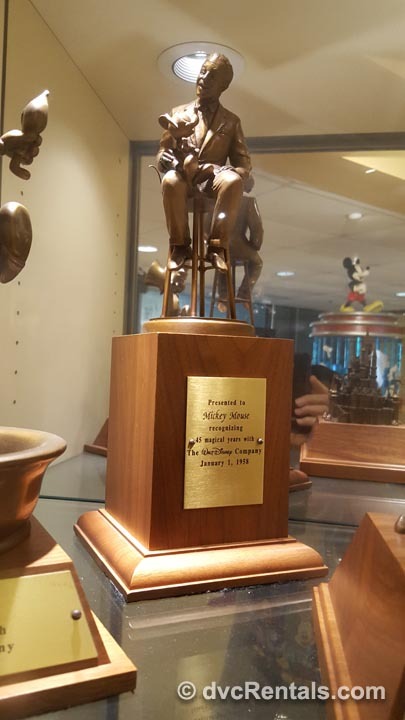 My favorite is one that is given to a Cast Member’s on his or her 45th anniversary—it’s a statue of Walt with Mickey sitting on his lap. Imagine that, 45 years working for the Disney company, wow! Those celebrating their 35th anniversary receive a statue of Pinocchio. 15 years of working for Disney gets you a statue of the Cinderella Castle, 20 years the Lion King, 30 years is Donald Duck. 25 years is Tinkerbell. The statues are gold in color, have the Cast Members name on it and how long they have worked for the company. I must say, they are really attractive, detailed and well made. I would be proud to own any of them. (I have only been a Cast Member for 3.5 years). There are many twists, turns and hallways, and each is special. 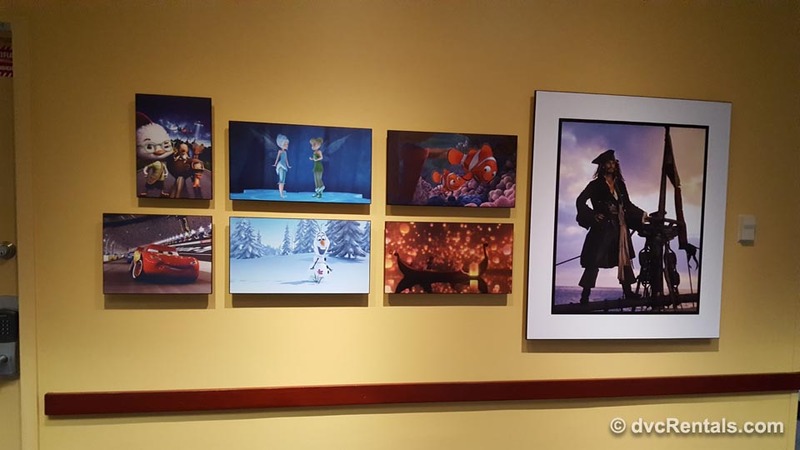 Most of the original animators, the famous “9 Old Men” (as they were called) who worked on the Classic Disney films such as Snow White, Pinocchio, Bambi, etc., are commemorated on the walls. 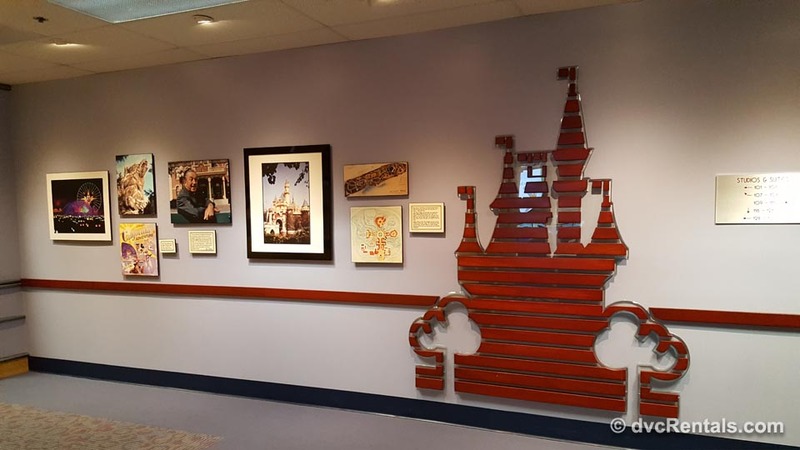 For those readers who know Disney History, Frank Thomas, Ollie Johnston and John Hench are among those who are honored on the walls at Disney University. You will not only see photos of these incredible animators, there is a description and story about each one next to their photo, along with samples of their work. It is like a museum! Of course, there are many pictures of Walt and his brother Roy throughout the building, but they also have a separate section each in the one of the hallways. Both are very large, very detailed and contain rare photos of the Disney brothers. Lastly there is a store at Disney University, called Company D. It’s a place Cast Members can shop for items that show their pride in working for Disney. There are shirts, mugs, hats, magnets, license plate frames, keychains, hoodies, pins and more—all that say Cast Member on them. There are also generic items for sale in the store, but the majority of the merchandise is Cast Member related. I hope you have enjoyed my verbal tour of Disney University. It was really hard to decide what pictures to share with this blog, as there are so many good ones. I hope you enjoy the ones I chose. Walt Disney World is a magical place, and so is Disney University! 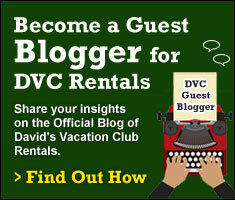 3 thoughts on "A Visit to Disney University"